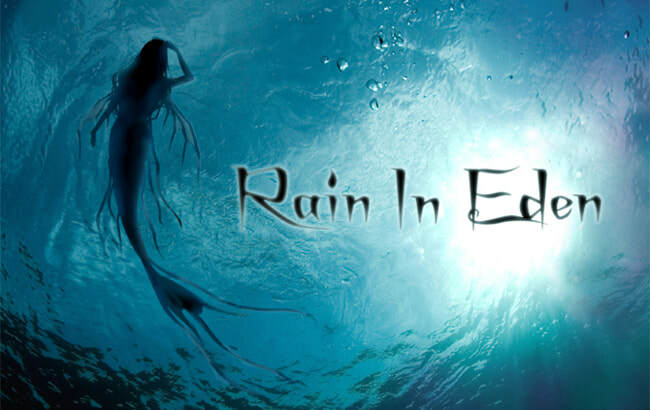 Rain In Eden's music has been described as a journey that takes the listener to another world, a far and distant place where the magical stories of the Silk Road still exist. Instruments from distant places blend to evoke visions of vast deserts, seas of sand and wind, towering mountains and age old bazaars. Rain In Eden was inspired by the stories of the Silk Road where people from widely dispersed lands came together to trade culture, ideas and goods. The fusion of cultures inspired Megumi and Kelly Rain to blend traditional Japanese Shamisen with contemporary electronic music. 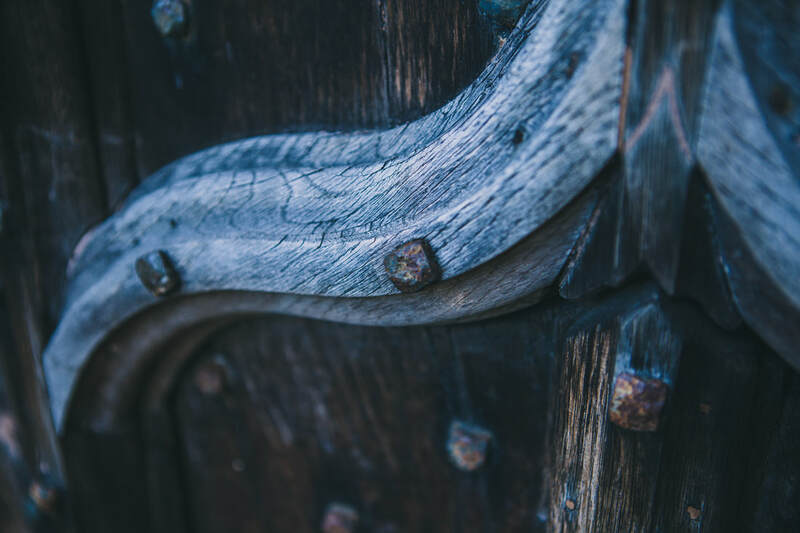 From there, they began to explore other musical traditions from the region and soon included traditional instruments from all across the Silk Road region. Megumi Rain grew up part of a musical tradition called Shinai, an Edo Period Japanese classical shamisen and vocal tradition. As a fourth generation Shamisen player her training and experience with Eastern music provided the band with their initial grounding in traditional ethnic music. Kelly Rain moved to Japan after having a musical career in Seattle as the lead composer and singer for Ninth Circle an alternative dark wave project on Ivy Records. Kelly's work with electronic music and influences from Eastern European and Celtic music brought the western influences to the project. Over the next few years Megumi and Kelly explored a variety of Central Asian and Middle Eastern music traditions and instruments adding elements to the project until the sound of Rain In Eden's Silk Road fusion music came into being. The band became very active in Tokyo producing fusion music and dance events including charity events following the 2011 Great Tohoku earthquake in Japan. In 2008 the band began recording their debut album in partnership with Herman Bartelen on frame drums, Shiori Ishida a gifted tabla player joined soon after and performed on the CD. Kazuhiro Minowa and Yuzo Hisada joined to complete the CD line up. With the support of Dakini records artist and owner Gio Makyo, the band released the CD in 2010 on Tokyo's Amane Records with two tracks included on Dakini Records Tribal Fusion 2 release that same year. Shuhey Yamaguchi joined the project in 2016 as a percussionist, composer and arranger. Shuhey's background with electronic music and mastery of Persian and regional percussion was a perfect fit for the band. He has brought greater attention to Persian music traditions and helped the band expand this aspect of their music. All Rain In Eden website content protected under Copyright Rain In Eden all rights reserved.